Verizon Telematics, a leading tier one provider of new vehicle connectivity also offers leading safety and security solutions in the aftermarket. CEO Andrés Irlando will discuss the company’s telematics solutions and the Verizon team will bring along a demonstration vehicle or two for hands-on testing. 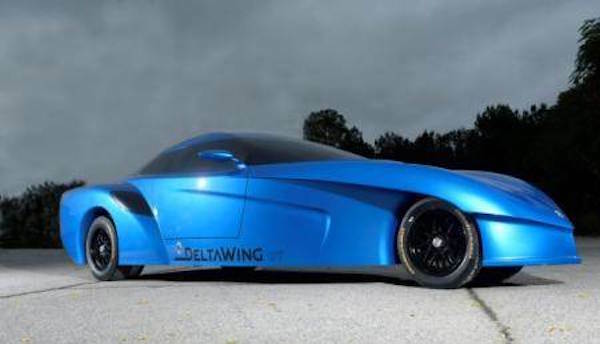 DeltaWing Technology Group, which has raced successfully in America’s top sports car series, will soon unveil a GT consumer version as well as a three-wheel urban, ride sharing car. 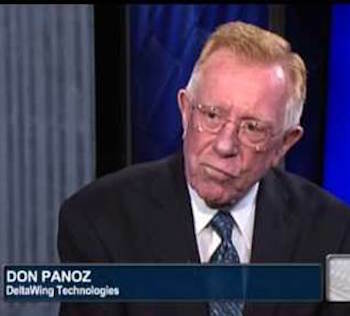 CEO Dr. Don Panoz will present his company’s vision of the automotive future and bring both the IMSA racecar and winning driver Katherine Legge. Our meeting will be held at the Basque Cultural Center, 599 Railroad Avenue, South San Francisco. Displays will be available from 5 to 6 PM and the meeting will begin promptly at 6:30. This entry was posted in Past Events, WAJ News by Gary Lieber. Bookmark the permalink.